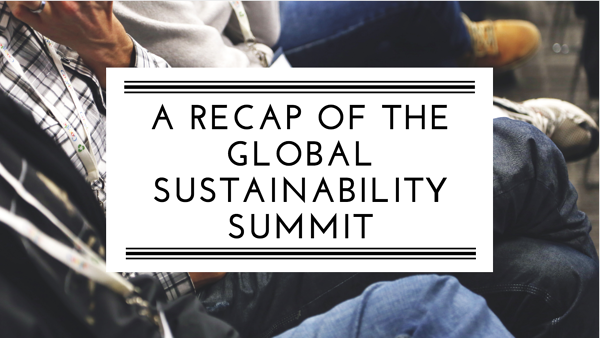 Chefs repurpose surplus food from Rio for the city's poor, plus our recap on the Global Sustainability Summit. 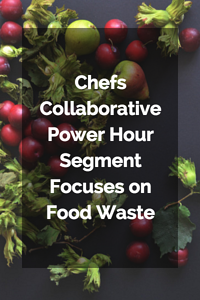 While summer might be coming to a close, the topic of food waste is only continuing to heat up. Here at Spoiler Alert, we’ve been busy — we launched a new resource (check it out: A Beginner’s Guide to Food Waste), said goodbye to our summer interns, and talked shop with some of the biggest players in the food industry at the Global Sustainability Summit in New Orleans, hosted by the Food Marketing Institute and Grocery Manufacturers Association. Overall, it’s been a great summer. We enjoyed watching food waste take the national and international stage at the Democratic National Convention and Rio Olympics, and we are looking forward to celebrating the anniversary of the U.S. EPA/USDA 2030 Food Loss and Waste Reduction Goal in September. 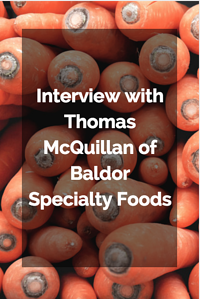 Thanks for your continued support, and as always, find the month’s best food waste content and news below. 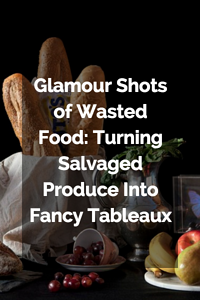 Earlier this month, two of our co-founders traveled to New Orleans to participate in the Summit’s Food Waste Startup Challenge and Innovation Zone. Read about our experience. We’re honored to make the list from Tradecraft of these 30 startups. Check out other companies that are blending technology and social good. A group of international chefs launched an effort to tackle the widespread hunger problem in Rio de Janeiro by cooking surplus food donated from the Olympic Village and serving it to impoverished residents.